"No deal will be far more likely if MPs reject the government's Brexit deal later this month," Barclay wrote in the Daily Express newspaper, arguing that May's plan was the only "workable deal" available. 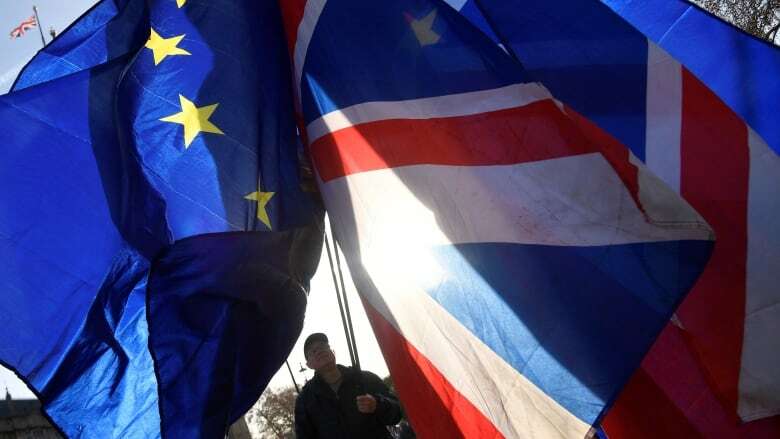 May is seeking extra reassurances from Brussels to help persuade skeptical lawmakers within her own party, and the small Northern Irish party that props up her minority government, to back her plan. The vote is due in the week beginning Jan. 14.